Kildare County Council is one of the main satellite counties of Dublin, with a large commuting population. The overall objective of the council is to maximise collective knowledge, contacts and expertise to plan strategically and co-ordinate service delivery in an integrated, efficient and effective manner. Transform and improve existing business processes associated to the visualisation, presentation and analysis of spatial data. 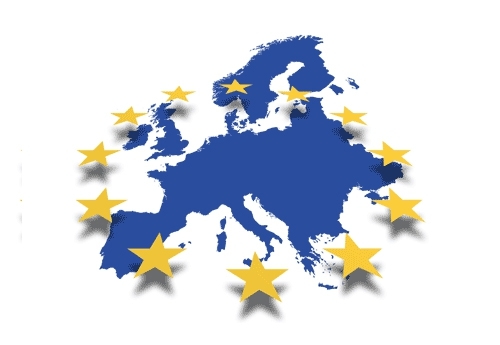 HOW AZIMAP WAS USED TO FULFIL PROJECT REQUIREMENTS? Prior to 2015, Kildare Council was dependent on a desktop proprietary GI application to capture, visualise and analyse their spatial data. This was further supplemented with active-x based web services to publish and share data with internal stakeholders and the wider community. This process was not intuitive and resulted in GI professionals working independently with poor communication with their peers. Azimap continue to work in partnership with Kildare County Council to improve operational efficiencies, reduce lead times, publish and share spatial data for both public and private consumption. 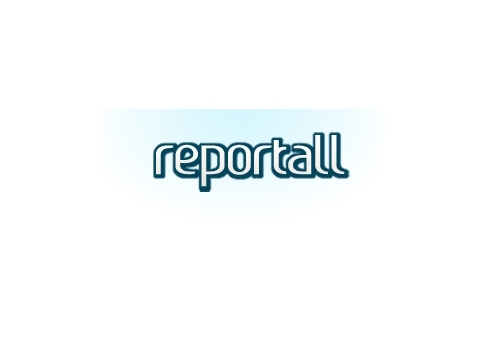 Citizen generated reports for government officials and local authorities via the ReportAll app.